We have a lot of stray cats in my neighborhood and they possess an uncanny ability to know when a car has been cleaned for them to sit on and enjoy. Needless to say, the dirty, dusty paw marks they leave behind is a hassle to clean. The ideal solution would be to use a car cover, but to use it on a daily driver is highly impractical. Are there any proven cat-repellent products that are specifically designed for cars? The last thing I want to do is apply some generic household product and damage the paintwork. A quick Google search reveals that some products and techniques do exist, but they are either impractical, provide limited protection or difficult to get hold of. I'm open to humane suggestions. No ethylene glycol. No spiked tuna, etc. 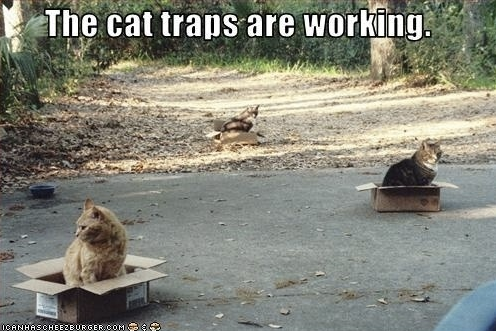 Place a cardboard box next to your car. 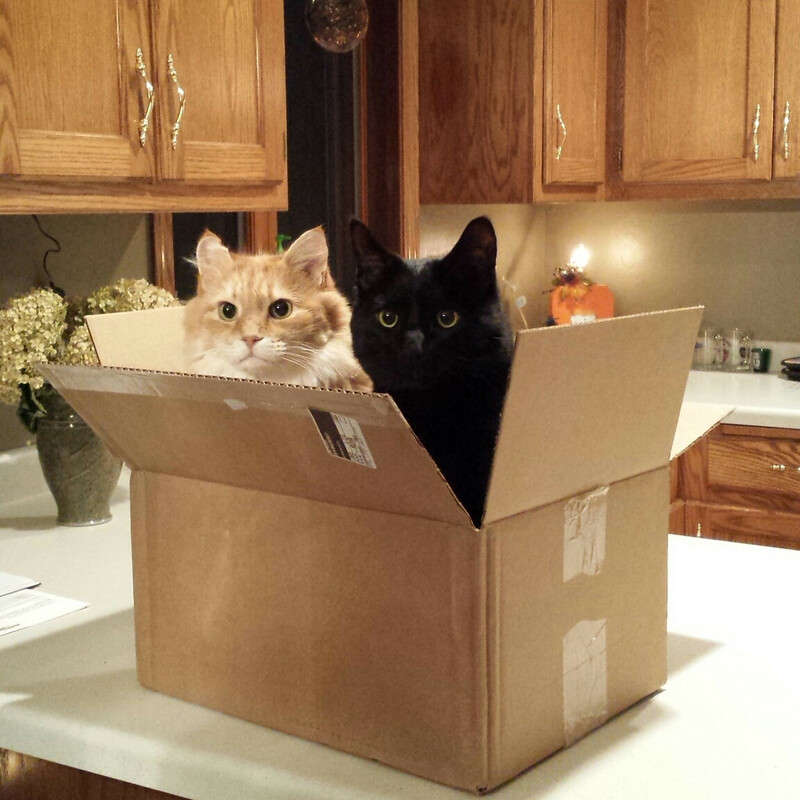 If science has told us anything, it is "if they fits, then they sits". Just as it is common for people to hang plastic owls in trees to scare off birds, you must scare away the cats with a natural fear. 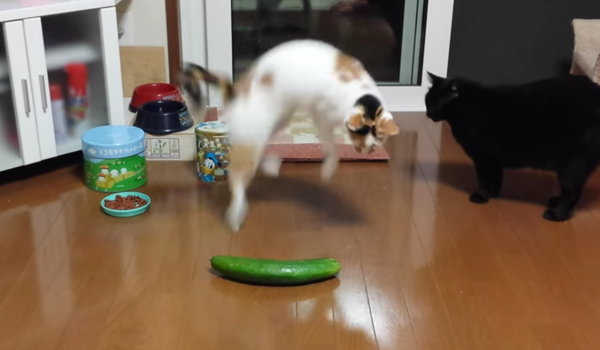 As a popular YouTube video illustrates, cats have a very real fear of Cucumbers. Now I'm not suggesting that Cucumbers are a natural enemy of cats, or that you place cucumbers all over your car. 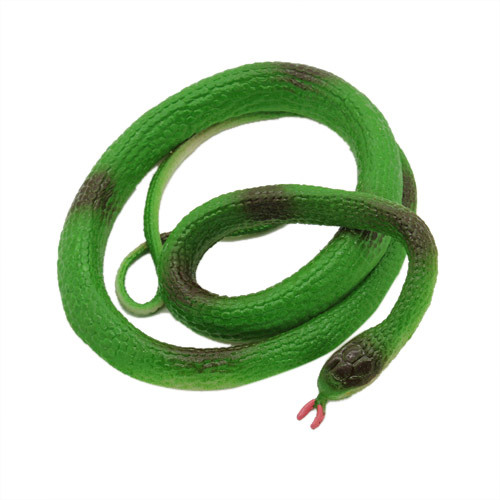 Extrapolating the color and shape of the cucumber to a real animal seems to point to a snake. 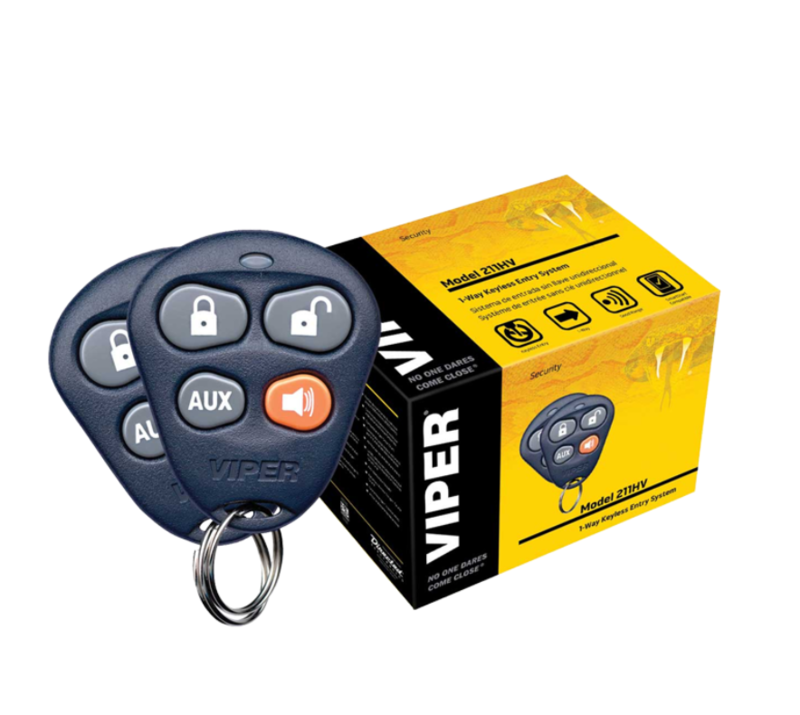 Rubber snakes are cheap and easy to keep in your car. Placing rubber snakes on the hood and trunk of your car should scare away cats. 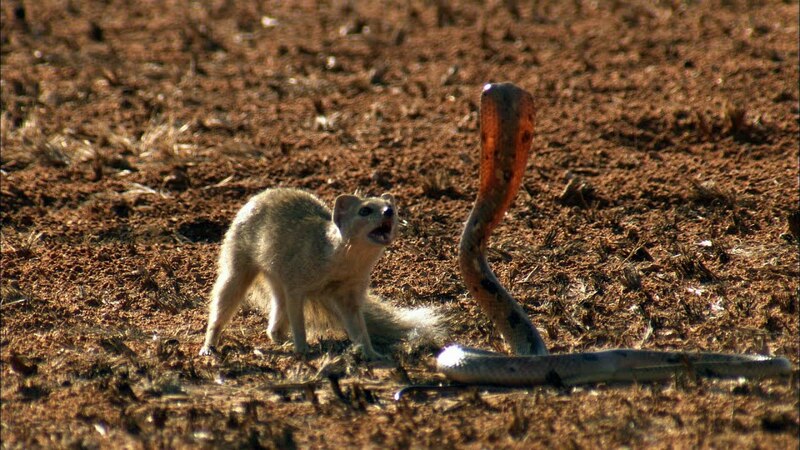 They can't see the snake from the ground, so they don't have time to decide it is fake. As soon as they jump and see it, they will quickly run away. If you do not want cats (whether stray or otherwise) on your vehicle, conceal it either in a garage or car cover. They can get the car cover as dirty as they want to, but they will not get it onto the vehicle itself. While you say it is impractical, what's more impractical, washing your car every other day or taking two minutes to take the cover off and put it on. To me the choice is obvious. A little easier to do than building your own. This should keep them away, just remember not to set it off yourself when you leave for work. Then put a few of these in a safe (dry) location. Sometimes cats will seek out the highest vantage point, so you could try providing a higher perch in the near vicinity (but make sure your car isn't a direct spring-board to the new perch). Perhaps wrap the perch with twine/rope, newspaper, paper bags, cardboard boxes, computer keyboards with fake hands on them, catnip, or other stuff cats like to trample. Note: I'd avoid any tactics that 'scare' the cat away, or risk trading paw prints for claw marks. If you have left your windows open at night and have the joy of cat urine in your car you will understand. If you have heard of story of a cat climbing into an engine compartment at night to stay warm, you will understand. There are quite a few products that can repel cats, natural and synthetic. You can use these in your wheel wells to prevent them from climbing into the engine compartment and you can roll up your windows at night to keep them out of your car. If your windows are broken, you have bigger problems to solve. Many retailers sell devices which exploit the discomforting effects of in-air ultrasound. 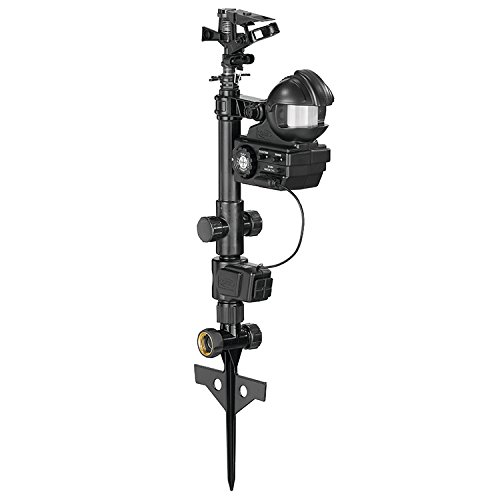 These devices are usually combined with a motion sensor which is triggered by movement within the sensors range. This causes the device to emit high frequency noise which is uncomfortable to the cats, and inaudible to most humans (although they can still experience unpleasant subjective effects and, potentially, shifts in the hearing threshold). These devices work effectively as long as the cat is able to hear. Obviously, older cats with hearing loss may be immune to its effects. Aim a light sprinkler on your car. anytime you saw a cat near or around your car you could hit lock and it would fire the horn and send them through the sky. and connect the train horn to the aux side. 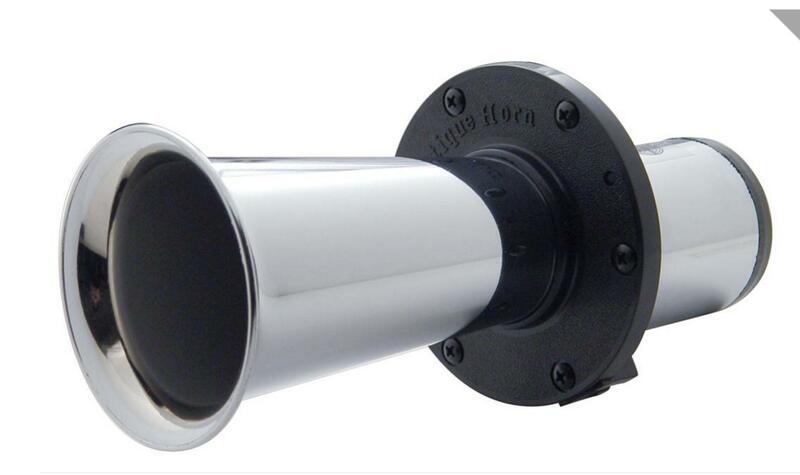 Positive note, if you ever had someone try to break into your car at night you would surely be awaken by the horn. 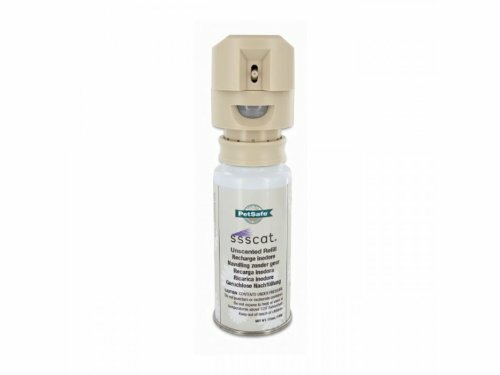 There are motion activated air sprayers like this PetSafe Ssscat Cat Spray Control System that should be great to put by your wipers or wherever area of the car that's visited most. Ssscat’s automatic spray system combines spray technology with a motion detector to protect indoor areas and objects within a one meter radius. When your pet is within the one meter radius, the system will detect their movement and send out a burst of spray in their direction. Since the spray is harmless, odorless, and stainless, you won’t have to worry about damaging either your pet or your home. Because the spray catches your cat off guard, he will turn away and learn to avoid that area. 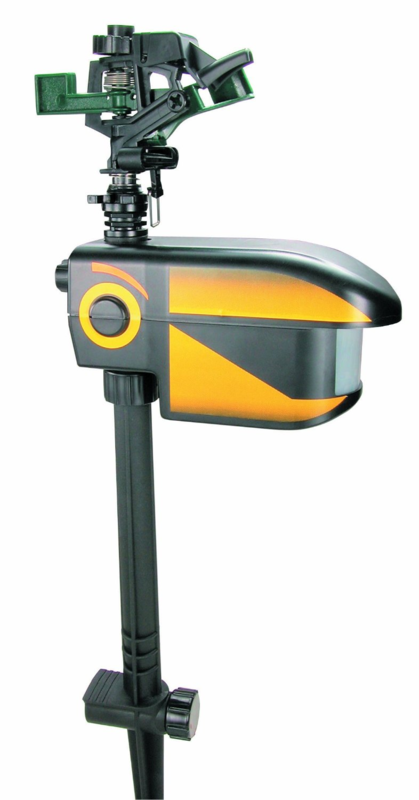 Adjustable motion detector angles between the detection of the motion and spray from side-to-side. You can also adjust the direction of the spray up and down. Ssscat repels cats and other small animals up to one meter away. The scentless spray is enough to annoy him, but your nose won’t notice. Ssscat can also be used for other small animals such as rabbits, dogs, and ferrets. Taping it to a weighted bag should keep it from blowing away outside, something like a bean bag gps mount would be an expensive alternative to a soft bag with something in it. I've tried this indoors and it did work well, too well in that it would go off whenever I walked too close to the sensor. Or, just use a Glade Sense & Spray air freshener. 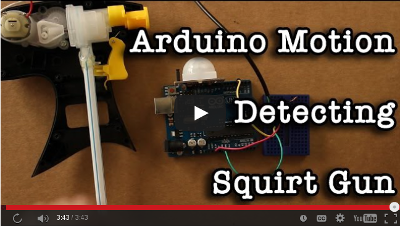 It has a motion detector & should only spray once every 30min if it detects motion. The scent will probably keep cats & other animals away. Or you can make a motion activated water sprayer from existing relatively cheap products, like a Raid Auto-Trigger sprayer and the above mentioned Glade sprayer. Cats like sunshine and warm surfaces. Rinse the car with cold water to keep the temperature down, make sure you park in the shade and then hope. Me, I just live with the paw prints. Old fashioned stimulus response might do the trick. The cat probably won't like the clunky noise your auto-unlock makes (if your car has this feature). If you wait until the cat is on your car then unlock the doors and repeat this over a few days, then the cats might not like your car so much. I use a cheap $60 (over the internet) ultrasound emitter that triggers on motion, and shuts off within 15 seconds of no motion. I have one in the front yard and one in the backyard. Works on dogs, cats, squirrels and some birds. One negative thing is they cannot tolerate the rain and humidity of central Florida at all. I have to bring them inside if it is rainy or foggy. EZ-PZ gang! MOTH BALLS are your answer! Cheap, easy and they work. A neighborhood cat was using my side yard as a litter box, so I sprinkled a few moth balls on the grass and voila, no more cat waste. Apparently, they just hate the smell. You could leave a few in a tupperware container and then close the container when you go to work. Or search for topics entitled: How to stop my cats urinating on the skirting boards of my house. Cats compete for territory by group weeing on things they think is theirs, so you may find you are in the same topic as cats weeing on walls. I have similar problem as yours. My solution is : put several dolls (animal shaped, e.g. dog, should be scary enough) on the car's area where they usually come and sit (on my case, it's on the front part, above the machine's cap, I'm not sure what it's called in English). So far it's effective to keep the cats away. p.s. the drawback is, my neighbor usually laugh when passing and seeing this. Paint your car a color cats don't like or park it in your garage. Alternatively you could call animal control and tell them stray animals keep loitering on your property "don't mention cats". Substance coverage. The trouble with this is that, as you remarked, in general, these products risk damaging the car's paint as much as or more than the cat's scratches. Lurking and frightening. 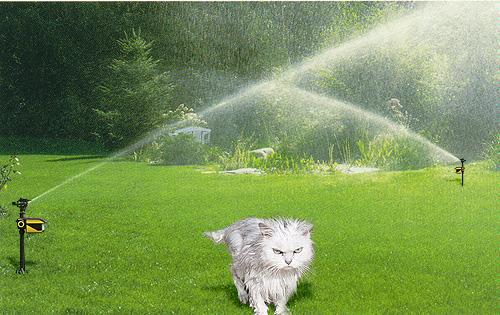 This includes things like blasting the horn with your key or drenching the cat with a sprinkler. The danger is that the cat make worse scratches when jumping than it would otherwise have made. I don't recommend either of these scenarios — stalking the cats or setting out harmful contraptions — since they'll probably only make things worse: As the cats jump, they'll leave nasty gouges and scratches on your paint job. And their owner's bound to be upset with you if she finds out. Instead, get yourself a portable car storage unit with a door that you can zip up quickly and simply. Can cats leave scratch marks on cars? How can I find out the exact colour for my car? When spraying a part of a car, how do you avoid 'cut off lines'? How can I fix the paint in my car? How can I remove paint off my truck? How do you fix spray paint marks on car hood? Can I use cutting compound to take graffiti off my car? Why has paint started scraping off, how can I prevent it?